Anna’s Place is a Franciscan Hospitality Center sponsored by the Sisters of St. Francis of Philadelphia and named in honor of their foundress, Maria Anna Bachmann. 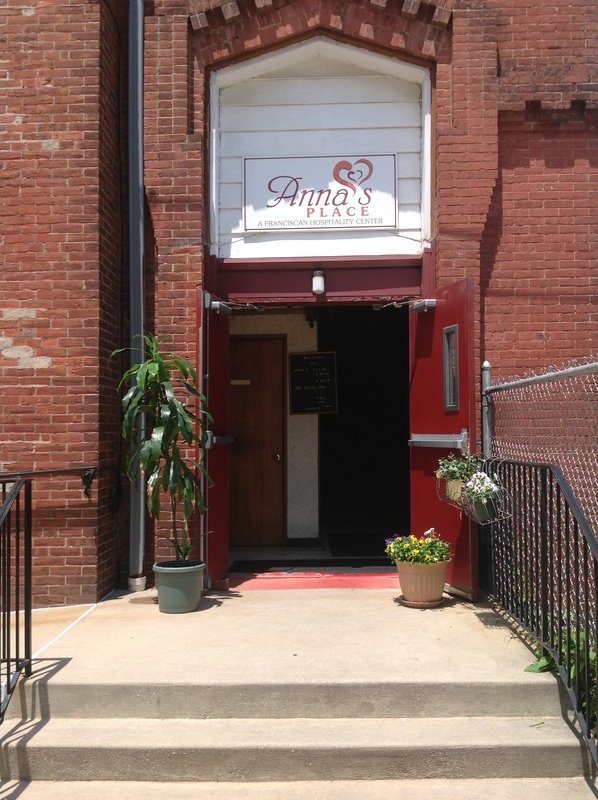 The staff at Anna’s Place offer a welcoming atmosphere to the people in and around Chester, Pennsylvania, as they gather for activities that promote growth in mind, body, heart and spirit. In the Spirit of Jesus and in the tradition of St. Francis, Clare of Assisi and Anna Bachmann we welcome all.